Nobel Prize to the EU? The Nobel jury got it wrong last week. 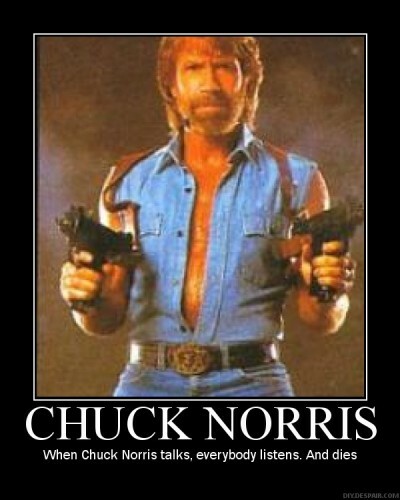 France and Germany never waged war at each other again for fear of Chuck Norris intervention. That’s as simple as that. Man, the intellectual level of this blog is deteriorating dramatically!! !